 MS3A009, Type 3A, 8×12 Beads, 25 lb. Type 3A will adsorb those molecules having a critical pore diameter of less than three angstroms. e.g. : Helium Hydrogen and Carbon Monoxide. 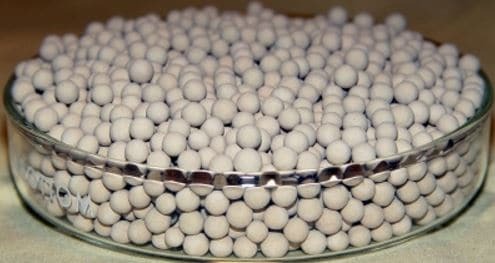 It it also the preferred Molecular Sieve adsorbent for the commercial dehydration of unsaturated hydrocarbon streams such as cracked gas, propylene, butadiene and acetylene. 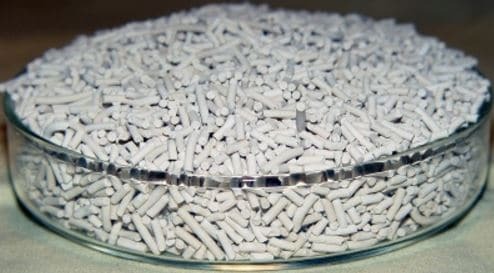 The potassium form of Zeolite.Type 3A Molecular Sieve is recommended for drying unsaturated hydrocarbons and highly polar compounds such as methanol and ethanol. The 3A structure is particularly effective in dehydrating the inner space of insulating glass windows as well as refrigerant gases.